The power of grit and what it can do for you! I just finished reading “Grit” by Angela Duckworth and found it one of the most inspiring books I read in a long time. 1. Grit is the ultimate deciding factor if someone will be successful or not. 2. In the US, we do acknowledge grit, but worship talent. 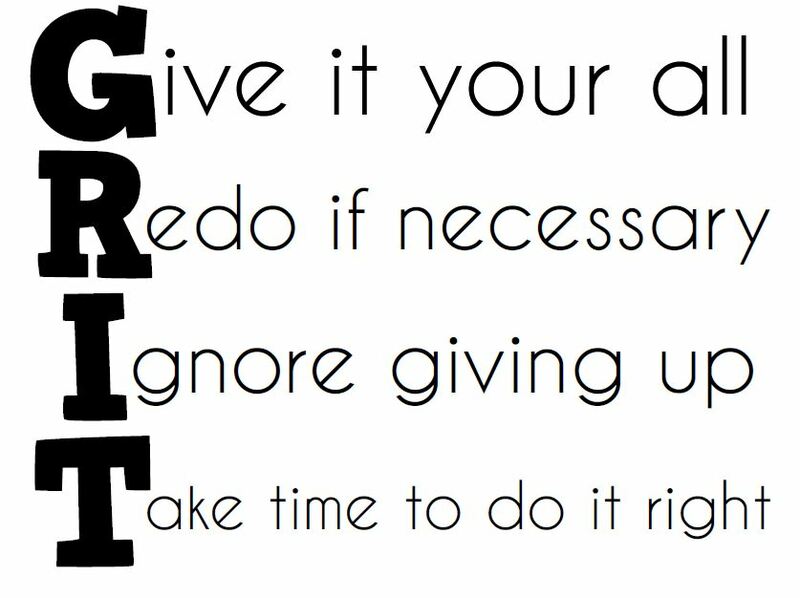 The following will focus on the first idea: what grit is and how it applies. In a nutshell, it is the ability to pursue an idea/goal for a long time, without being deterred by setbacks, difficulties and the like. 1. I was not the most gifted swimmer, since I am a tad too short, but I managed to outwork everyone else to the point where I could compete nationally and internationally, eventually getting a scholarship in the US. But it it did not come easily. To give you an idea: between 1996-98, my times did not improve. Nothing, nada, zilch and we are talking training 16 to 20 hours a week. I simply kept showing up, trained even more and voilá in 1999, raging success. 2. Ditto for bodybuilding. Here I am actually too tall (what are the odds?!!! ), with relatively high muscle insertions, so my first photo shoots and shows were straight up awful. I took it as a painful lesson and adjusted my training and diet to the point were I build a physique that was decent enough to win a few shows and be featured in the magazines. Will I ever be a top level bodybuilder? Absolutely not, but I do believe that I surpassed my potential and that alone is a win in my book. We are all born with a different set of advantages and disadvantages; there is nothing anyone can do about it. However, if you keep showing up, chances are you will outperform 99% of your competition. So keep on grinding! And if you feel that a you could benefit from a coach that knows the grind, drop me a line! Previous post: Emotional Eating- Recipe for Disaster? Next post: OBESITY- WHY IS IT STILL A PROBLEM?